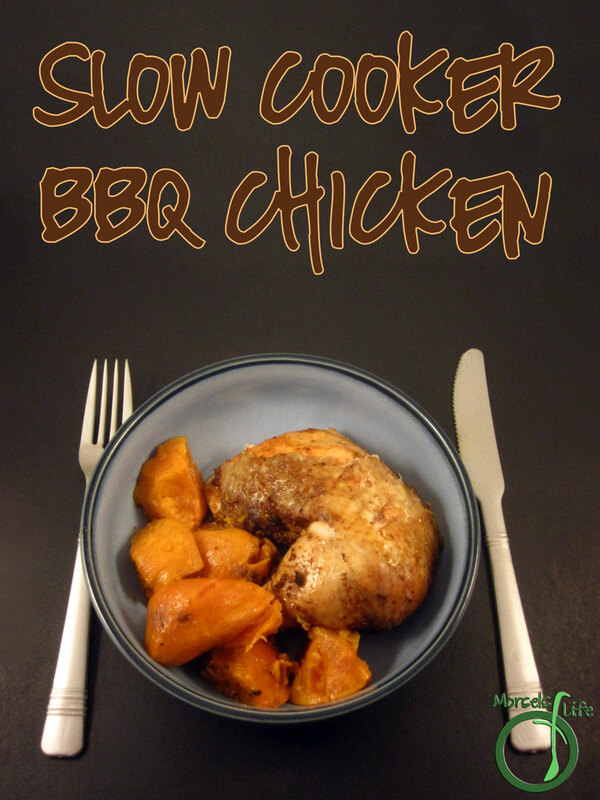 Make your own slow cooker BBQ chicken on a bed of sweet potatoes for some delectable and flavorful sweet potatoes. A main dish and a side in one! What are some of your favorite one pot meals? 2 tablespoons paprika Smoked paprika will add a nice smoky flavor. 2. 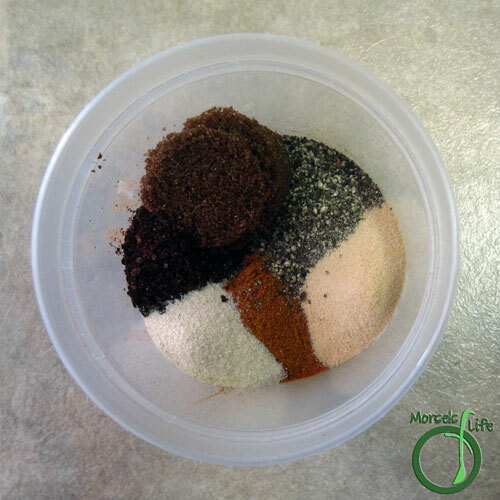 Combine brown sugar, pepper, chili powder, garlic, paprika, and onion powder. 3. 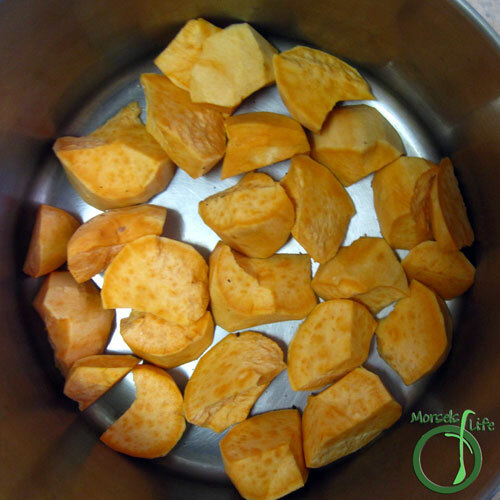 Place sweet potatoes on the bottom of your slow cooker. 4. Rub the mixture from Step 2 all over chicken. I like to put a bit under the skin as well. 5. Place chicken in slow cooker and cook. Breathe in the wonderful aromas. Going to have to try this one. Though I might miss the crispy skin I like the idea of sweet potatoes and the seasonings. Thanks for the idea. 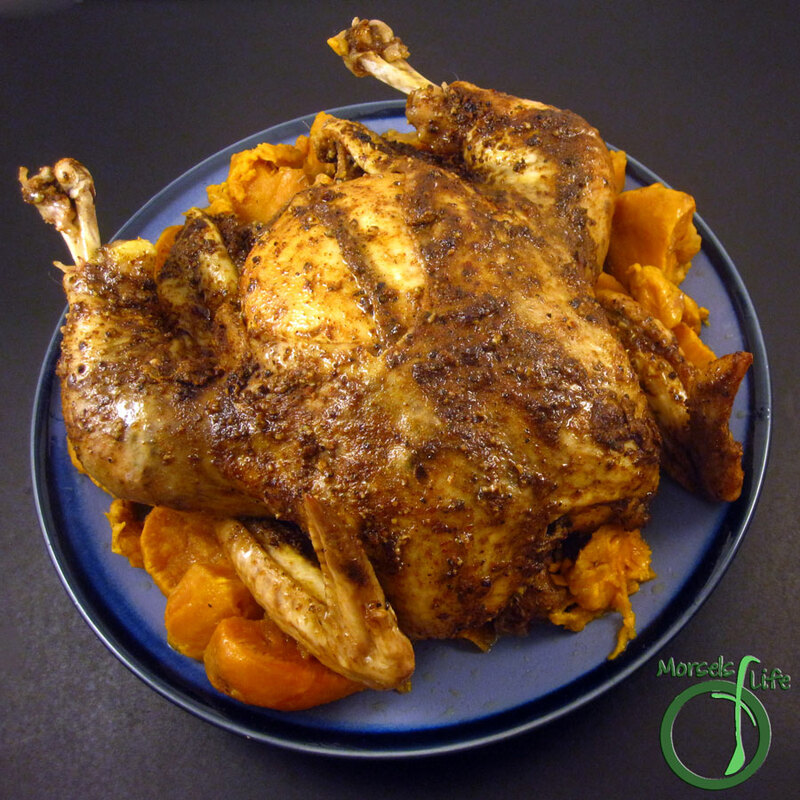 I have never thought to throw sweet potatoes in with my chicken in the slow cooker. I'll bet they are lovely with the BBQ flavors. Yum! 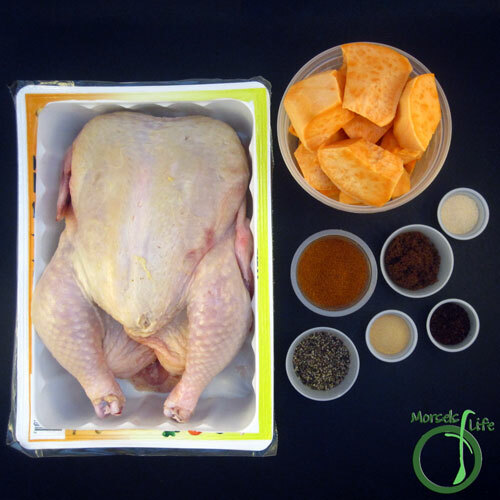 We love the flavor the chicken adds to the sweet potatoes, and the flavor the sweet potatoes add to the chicken. Win-win! :) Hope you enjoy! Great idea to adapt this to a BBQ flavor! Looks delish! Thanks for sharing this with us at Throwback Thursday this week! 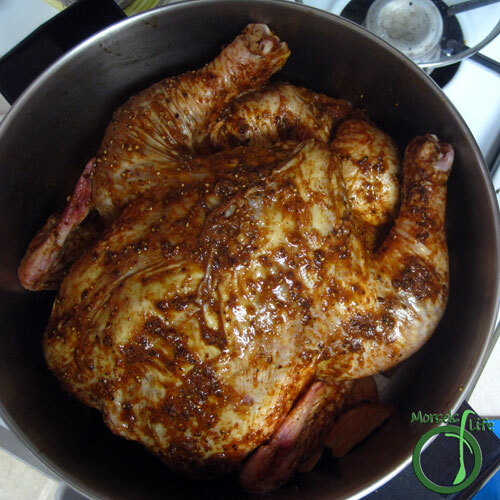 I've never done a whole chicken in the crock pot - I need to try this! Thanks for sharing on the What's for Dinner link up! You're missing out! It's one of my favorite lazy meals - just throw everything in there, and then take it out to eat. :) You can also use the leftover liquids as broth! Always love a new slow cooker recipe. Thanks for sharing with us at Throwback Thursday. Pinned and shared! Can't wait to see what you bring to the party this week. Looking forward to it! I'm a fan of slow cooker recipes, especially during the busy summers. :) Hope you enjoy! I think you've found it too. :) This is one of my favorite slow cooker recipes, and I hope it becomes one of yours too! Yum! This is one thing I haven't tried in the slow cooker! Thanks for linking up at #SustainableSundays!